The ebooks, When Life Gives You Challenges, Write a Poem: Books 1 & 2 are finally here. We've been talking about it for years and finally sat down and compiled all the wonderful and inspirational poems into ebook form. If you can't wait to get your copy, look to the top right to find the links to them on Amazon. Otherwise, keep reading and we'll tell you a little about them. Poems about life in general are inspirational in nature. When you add poems by people who struggle with the daily challenges of a condition like multiple sclerosis, then anyone who shares that challenge will relate to the poetry included here on our site and in these ebooks. It has always amazed me that there are so many talented people who visit our site and we are very happy to be able to provide a place for you to showcase your talents. There were almost sixty poems, so we divided them roughly in half and compile two books. The first ebook - When Life Gives You Challenges, Write a Poem: Book 1, contains the poems of seven authors; Jane Drebus, Kimberly Miller, Diana Neutze, Lynne, Nichole, H. Scott Crane, and Kelly Autobee (we had a few very prolific writers when we started). 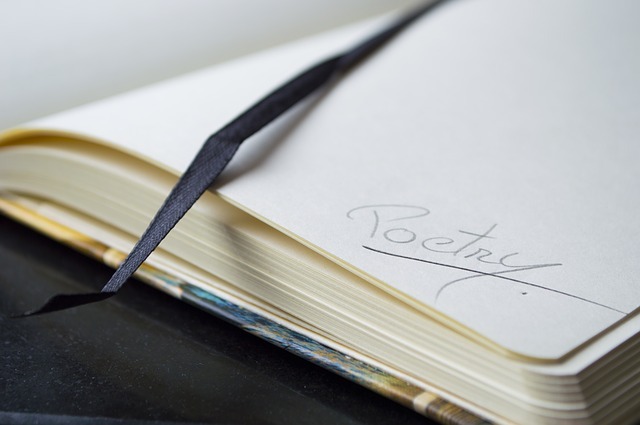 Of course you can read their poems right here on our site, however, because we wanted to get the poetry into the hands of as many MSers as we could, we compiled these books. And besides, I don't know about you, but I like having ebooks at my fingertips when I need them. The second ebook, When Life Gives You Challenges, Write a Poem: Book 2, contains poetry by the following authors; Angela Wills, Jonathon Thompson, Bonnie Thomas, L. Wilson, Chris K., Kimberly Bayne, Sue Ioannidis, Connie Cox (Misner), LamaG6, Jaydean Krupski, Gretchen Lane, Aretha Libby, Shirly, Jessica Jones, Mark, Tom Harris, and Helena. If your name is on this list and you did not receive an email for a free copy, please contact us with a valid email to receive it. We also had a few anonymous entries. We can update the authorship of those poems, if you would like your name added to receive acknowledgement in the book. We hope you enjoy the ebooks and if you would like to contribute a poem to be included in future volumes of the book, go here to submit your poem. When we have enough to compile one, then there will be a Book 3. Thanks to all our visitors and contributors alike for making Life in Spite of MS such a great site! Head from When Life Gives you Challenges, back to Poems about MS, if you'd rather read the poems on our site.